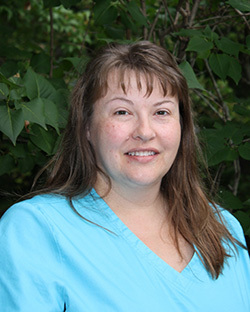 Lisa is dedicated to making sure that our new patients have a pleasant experience during new-patient exams, consults, and treatment enrollment. She loves making a difference in the lives and self-esteem of our patients by being a part of their new, beautiful smiles. She’s been an exceptional part of our team since 2006. Lisa has been married since 2011, and has a two pugs named Rex and Rowdy. She spends her free time biking, kayaking, and with her family. Tammy is the first person our patients meet when they come through our doors. She’s here to ensure all appointments are scheduled to be as convenient as possible, and patients are seen promptly and leave happy. Our front office is kept in tip-top shape because of her years of experience in customer service. Tammy has a husband of 15 years, three children, two granddaughters, and a Pug named Dover. She loves camping, four-wheel trail riding, and going on cruises, especially to Hawaii. You may also see her around town at her family’s sporting events, and when she volunteers for Lobster Festival! 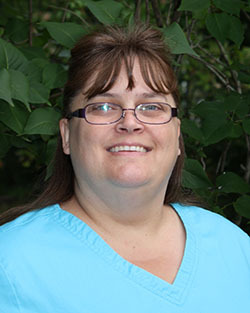 Joyce has been working with Maine Coast Orthodontics since 2005. She loves seeing the changes that our patients undergo when they receive orthodontic treatment. Joyce has worked in health care for over 20 years, and she feels that working at our practice has been the most rewarding experience for her. Joyce enjoys helping others, and looks forward to sharing in your orthodontic experience and the many smiles that you have yet to share. When she's away from the practice, Joyce enjoys shopping and spending time with her family. 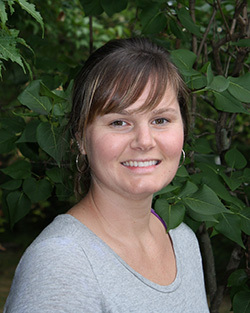 We are so very lucky to have Dara rejoin the Maine Coast Orthodontics team. 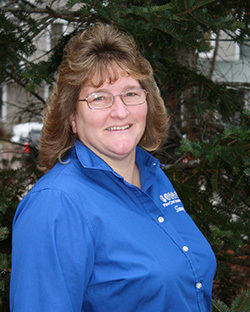 She began working with Maine Coast Orthodontics in 1995 after earning a degree in medical laboratory science from UMA. Dara left the practice after 12 years to further her education and earned a degree in dental hygiene from UMA in 2009. She worked in a local general dentist’s office for five years before returning to us in April 2014. Although she enjoyed her time in general dentistry, orthodontics is her true passion. Dara is great at engaging patients in their treatment through education of the orthodontic process. She enjoys being part of our patients’ transformation from a bit of fear and trepidation to a beautiful smile that’s bursting with a sense of confidence, accomplishment, and pride. Dara is married and has two children.